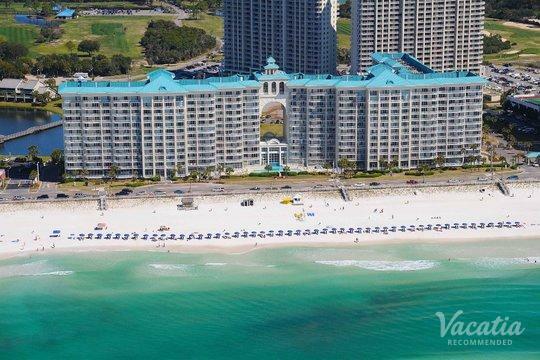 Nicknamed the "Emerald Coast City" due to its dazzling emerald waters and white sand beaches, Destin is a coastal town that beckons beach lovers from all over the country. 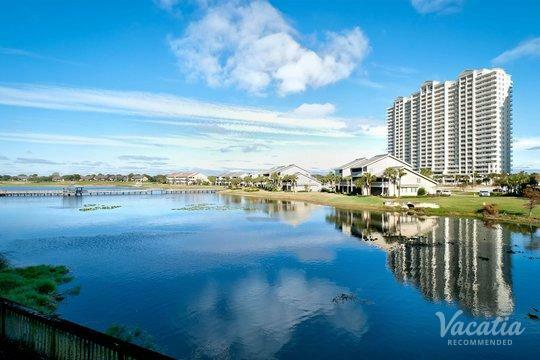 This Florida vacation destination is a hotspot for those who love fishing, golfing, and simply enjoying the beautiful natural surroundings of paradise. 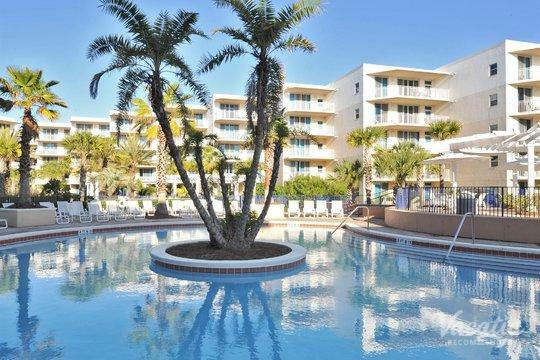 Because Destin is such a beloved vacation destination, there are a number of resorts and hotels to choose from when planning your trip to Florida's "Emerald Coast." 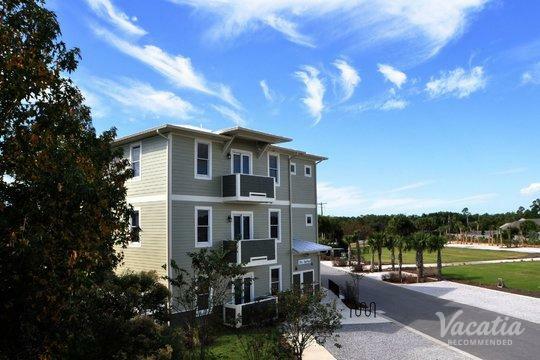 When you let Vacatia help you plan your trip, you will be able to have the comforts and conveniences of home in your Destin vacation rental. 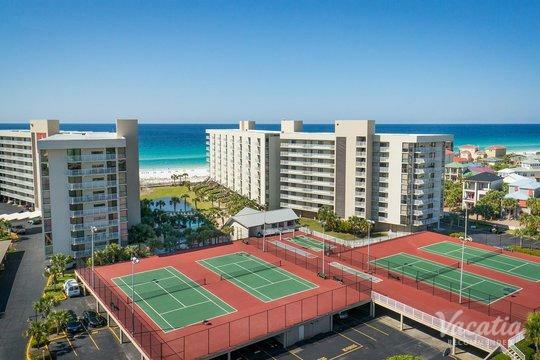 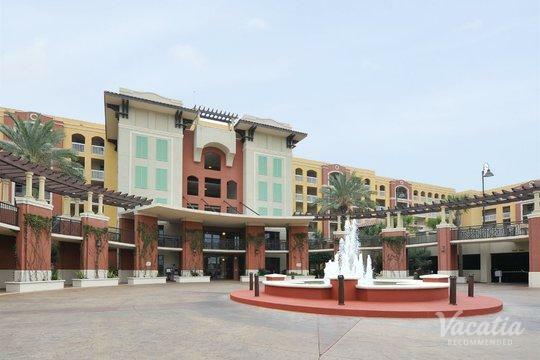 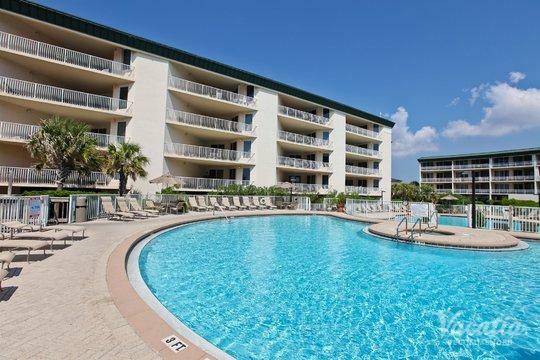 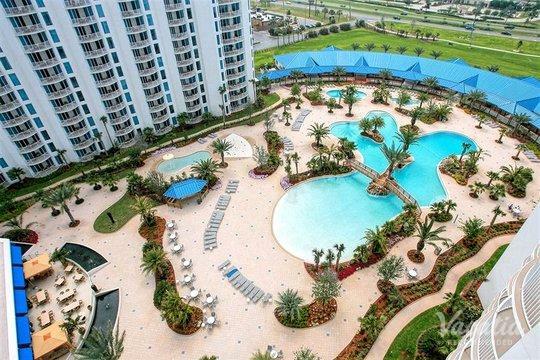 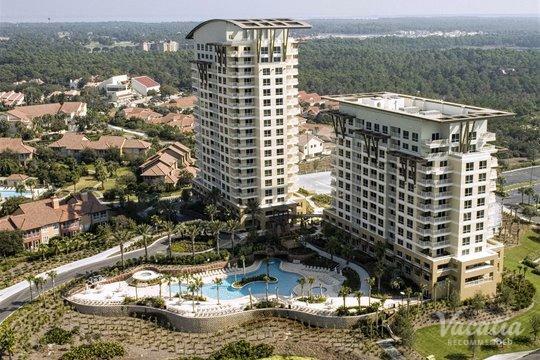 So if you want to book your stay at one of the Destin resorts with kitchen space, rely on Vacatia to help you find your dream vacation rental. 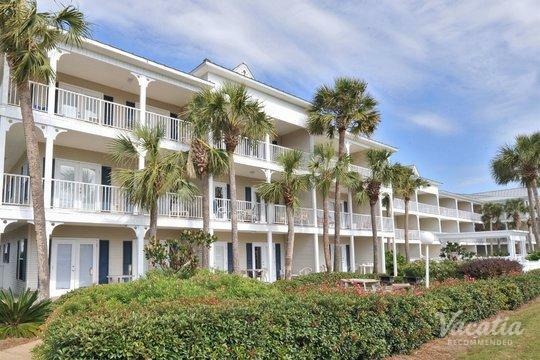 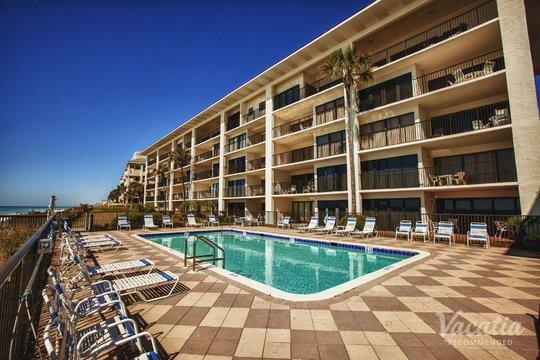 Vacatia strives to provide travelers with high quality vacation rentals that can offer so much more than a typical hotel, which is why you should let Vacatia help book your stay at one of the best Destin resorts with kitchen amenities. 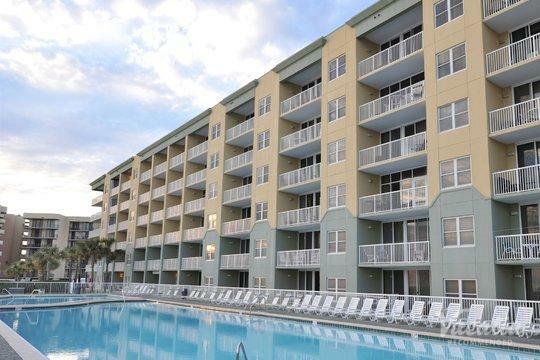 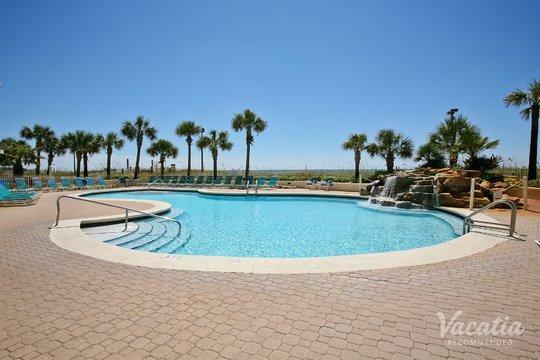 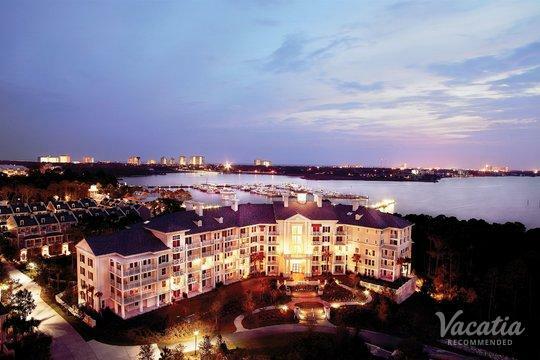 The popular resort town of Destin, Florida is a haven for sun-seekers and beach enthusiasts. 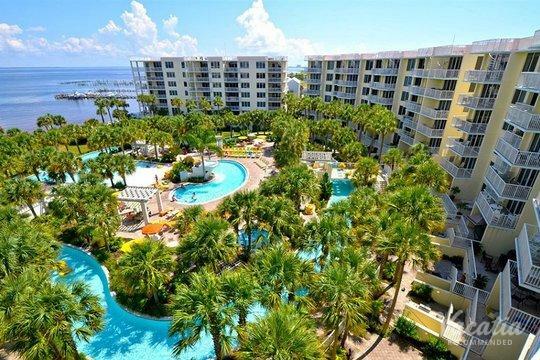 The breathtaking emerald waters and the fine white sand beaches create the ultimate picture of paradise, which is why you're sure to create lasting memories during your upcoming trip to Destin. 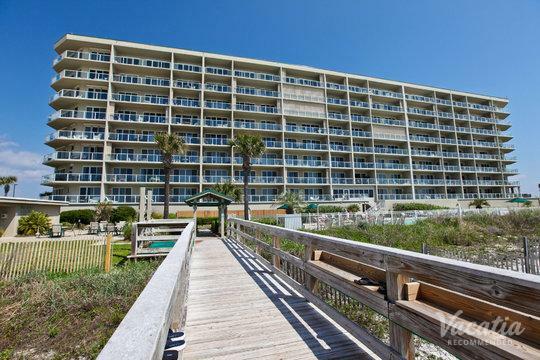 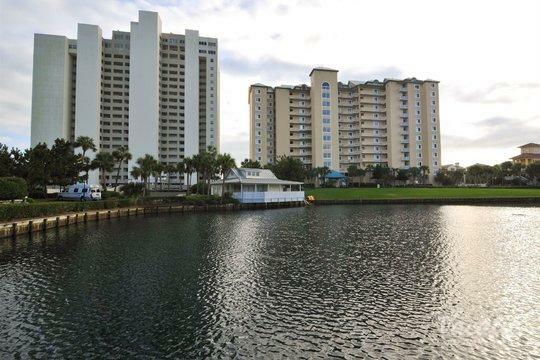 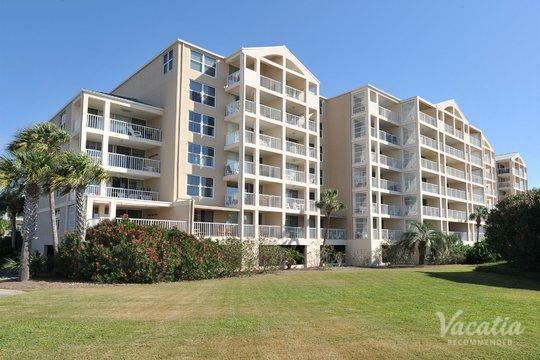 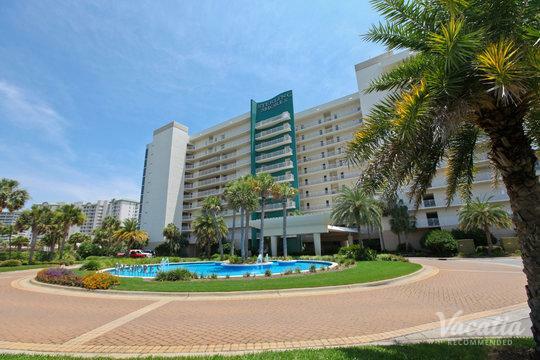 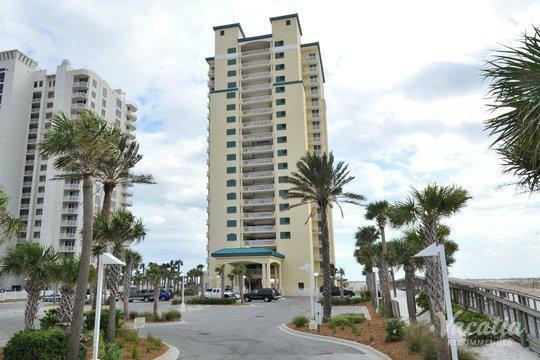 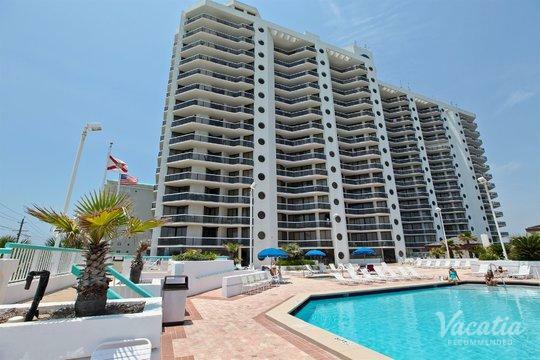 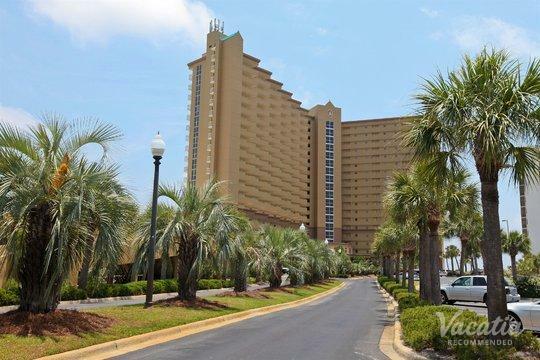 If you want to significantly enhance the quality of your Destin vacation, consider staying at a Destin resort with a fully equipped kitchen by booking your accommodations through Vacatia. 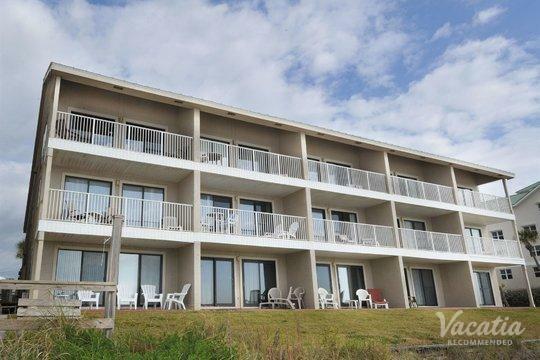 Each Vacatia rental property provides added living areas, such as a fully equipped kitchen, in addition to the desirable services of a top resort. 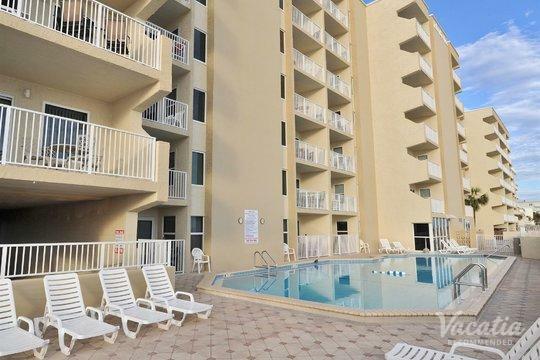 When you stay at a Vacatia vacation rental, you will feel like you're living in this Florida beach town rather than just visiting. 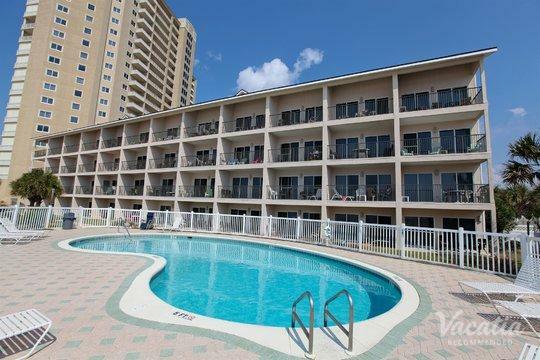 So instead of booking your stay at one of the Destin hotels with kitchen amenities, let Vacatia find you a spacious, comfortable vacation rental in Destin that will help make your Florida beach getaway one you'll never forget. 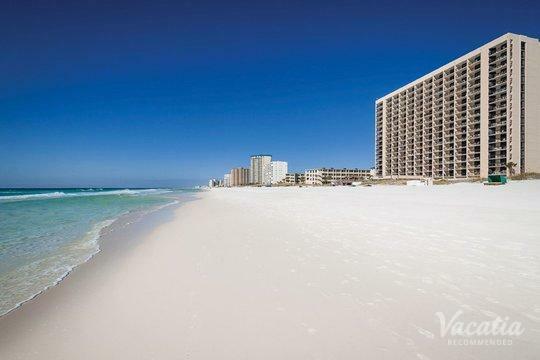 Destin is situated on the Gulf of Mexico in Florida, and its emerald green waters continue to dazzle visitors every year. 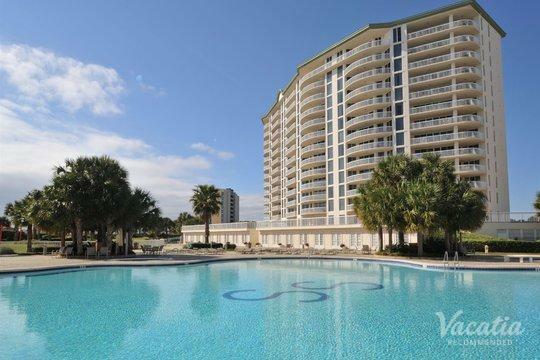 The endless stretches of beautiful beaches and abundance of outdoor activities have made Destin a popular destination for families, couples, and those who simply want to indulge in this beautiful location. 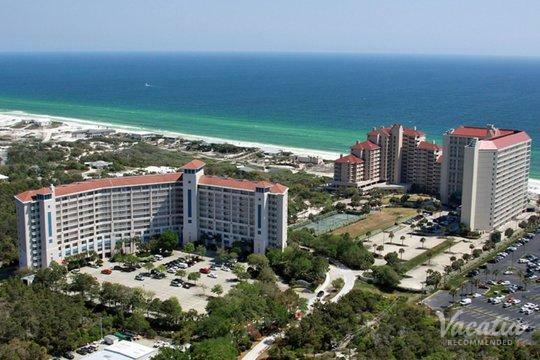 Destin is particularly popular among fishing enthusiasts, as the Gulf of Mexico provides world-famous fishing and countless sunny days. 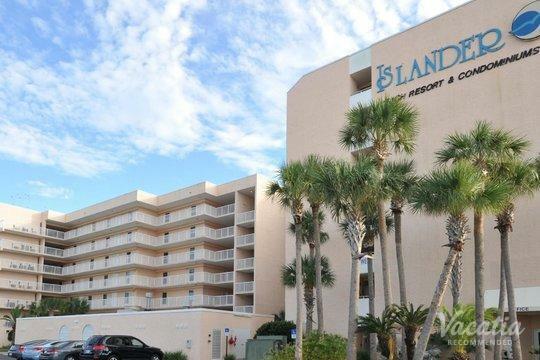 Whether you want to head out on the open sea to go fishing or you want to spend your days lazing on one of the stunning beaches in Destin, you're sure to have an unforgettable stay in this beloved Florida town. 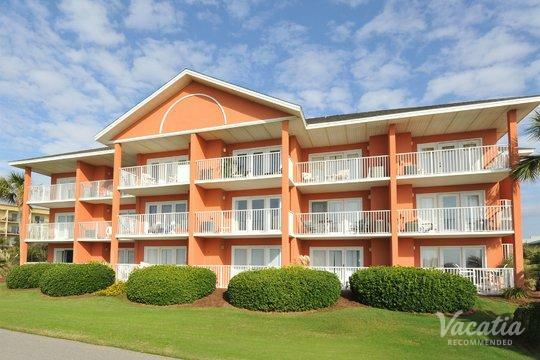 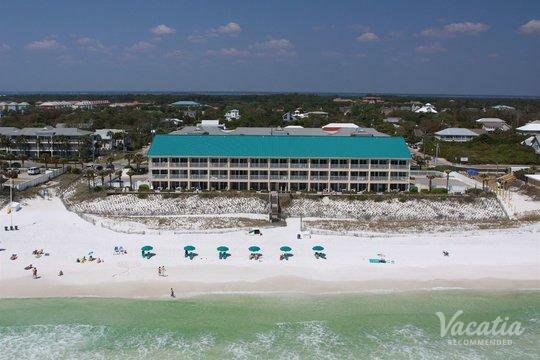 If you want to elevate the quality of your Destin vacation, you should be sure to book your accommodations through Vacatia. 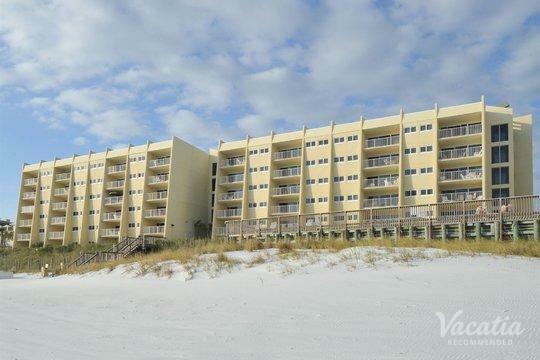 When you let Vacatia take the reins and find your perfect vacation rental in Destin, you can spend less time hassling with trip planning and more time looking forward to all of the fun activities you'll enjoy during your stay in Destin.